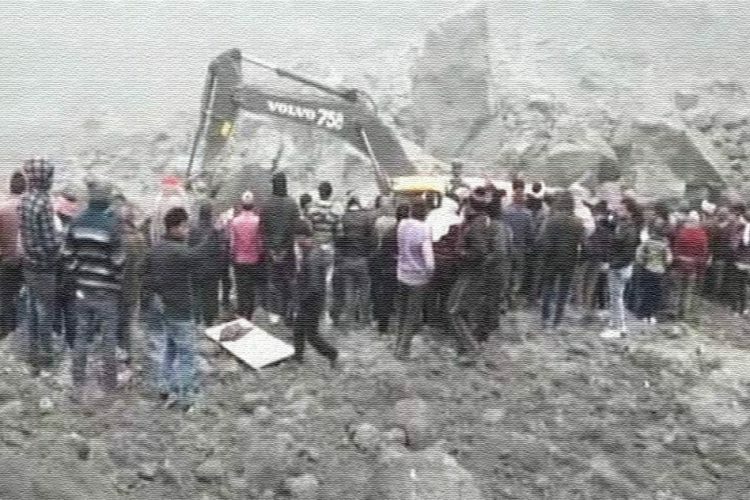 On January 23, Wednesday, the roof of a coal mine collapsed in Jharkhand’s Kapasara area in Dhanbad due to illegal mining activity. At least three people are feared dead, and few others are feared trapped. The illegal mining is rampant in Jharkhand, in the past, there have been several incidents of deadly cave-ins due to which people have lost their lives. There are few mines in the state that have been leased to state-owned companies like the Bharat Coking Coal Limited (BCCL), the Central Coalfields Limited (CCL) and the Eastern Coalfields Limited (ECL). The recent tragedy that occurred next to the operative Kapasara opencast coal mine of Eastern Coalfields Limited (ECL) has again raised questions on the illegal mining in the state. According to the Police, the district administration and the ECL management has claimed that only one person had died in the incident. The authorities have also pulled out the body of the one person from the debris. 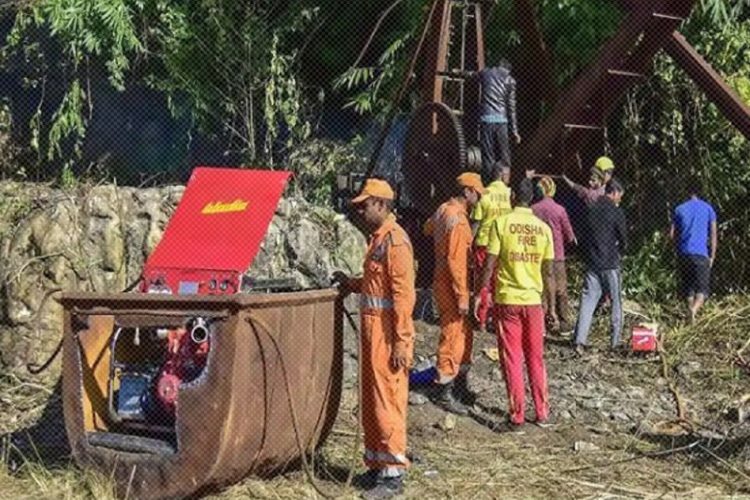 However, the local claim that two more persons, identified as Dinesh Mahto and Kanto Dey had also gone inside the mine and lost there lives in the tragedy. While talking to the Hindustan Times, the locals said that the kins of the victims had already taken their bodies, as they feared that the police would get to know that them being involved in illegal mining. However, the SSP has directed the superintendent of police (rural) Aman Kumar to verify the claims made by the locals about the death of the other two people. The incident has raised questions, about the illegal mining work that has been going on in the area. 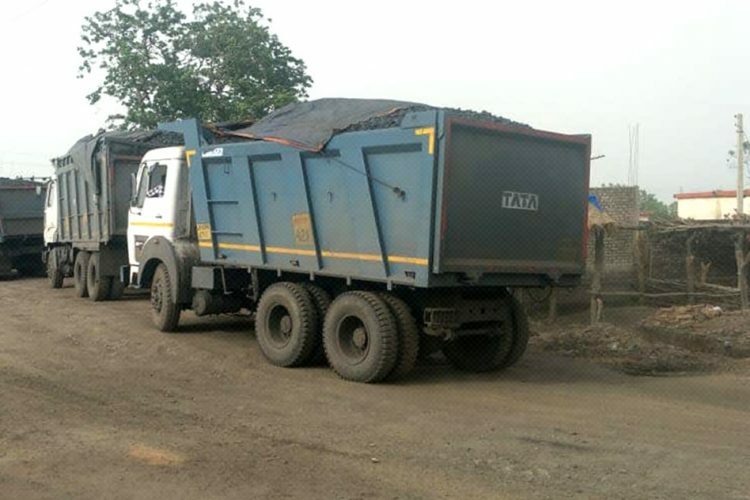 During the investigation, the Dhanbad deputy commissioner questioned Sadanand Suman, ECL’s area general manager, about the illegal mining in the area. The cop asked him about how illegal mining could go on, that too close to an operative coal mine. Calling it an act of negligence on the part of ECL, the cop further said that the ECL management did not even post single security guards in the area. “According to the contract, the outsourced company needs to post 20 security personnel, but not a single one was found on duty when the incident took place,” he said. He has further ordered the SDM to check that the entire area is secured by barbed wire and the openings that have been created for illegal mining should be closed by either controlled blast or by bulldozing them. 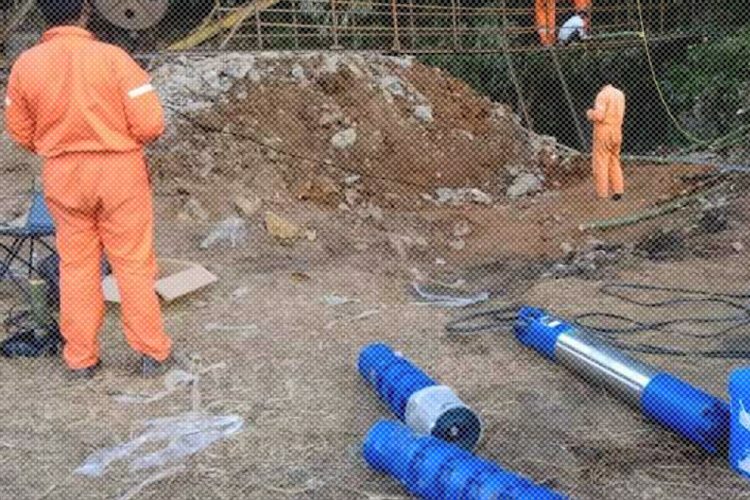 Mines inspector Pintu Kumar has lodged an FIR at the Nirsa Police Station against the ECL GM, Kapasara Colliery Project officers, Mugma area manager and outsourcing company officers in connection with the incident, as reported by The Wire. Cave-ins are frequently reported in Jharkhand’s Kapasara area in Dhanbad. These illegal fragile mines have trapped and killed many. Child labour is another problem that has boom from the illegal mining industry in Jharkhand. 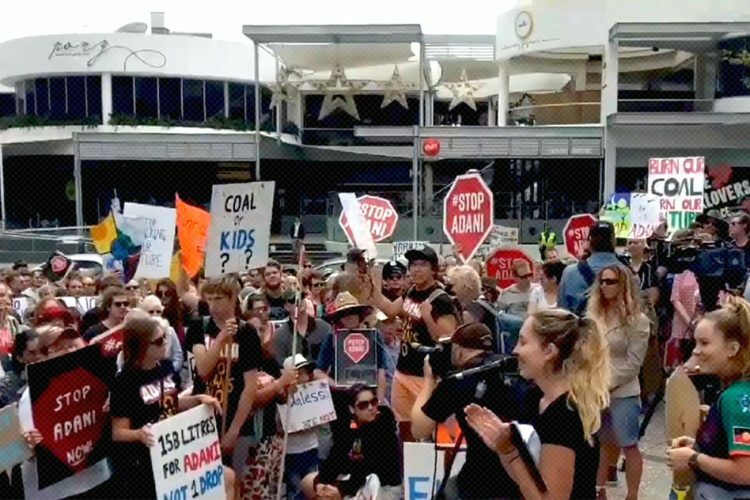 The Indian Mines Act, 1952 says that no one under the age of 18 can be employed in the mines, but a huge number of children are involved in the mining activities because they have no other option but to earn a livelihood for their family. 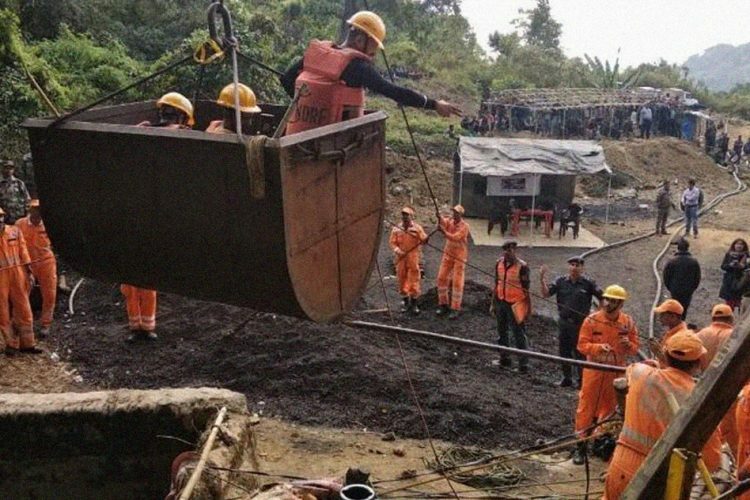 A month ago a similar tragedy happened in Meghalaya, where a rat-hole mine (a term used in coal mining because of mine’s hole like size) collapsed killing at least 15 miners. It has been more than 34 days but the rescue operations are still on, and the rescue team has only recovered one body.